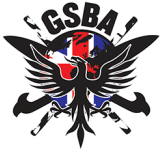 (G.S.B.A) U.K is the home of full contact stick fighting, in the United Kingdom. 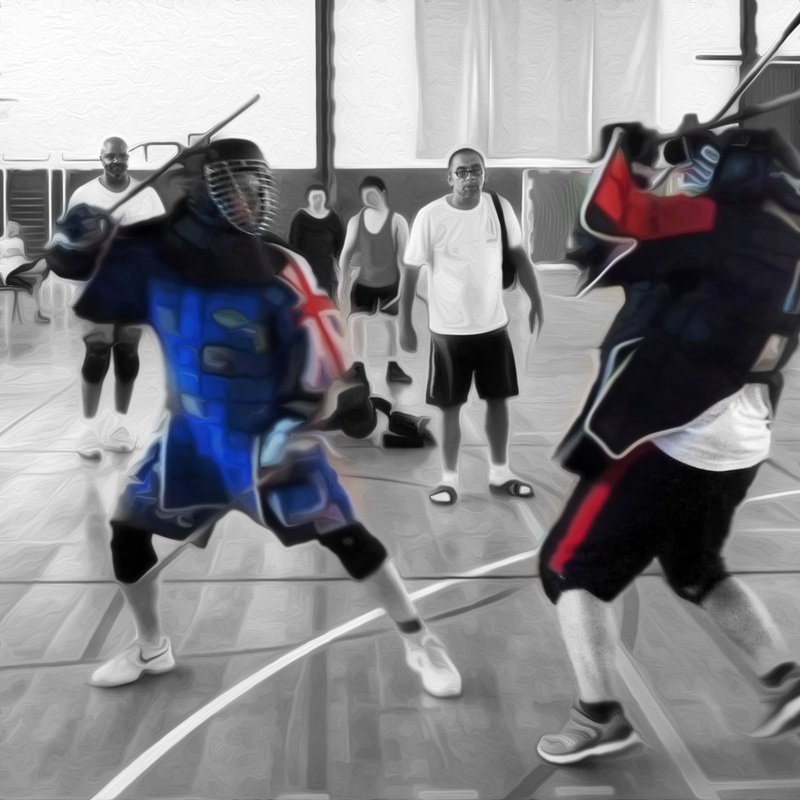 We promoting the art of Stick Fighting in the U.K as part of the newly founded Global organisation for full contact stick fighting. 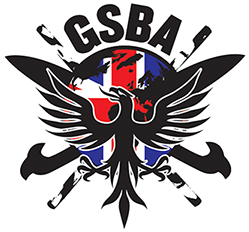 Founded in March 2012 by country co-directors and head coaches John James & Damien Mills.